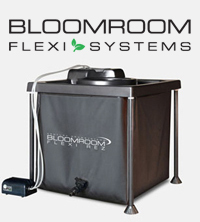 A quality bloom stimulator at a great price. 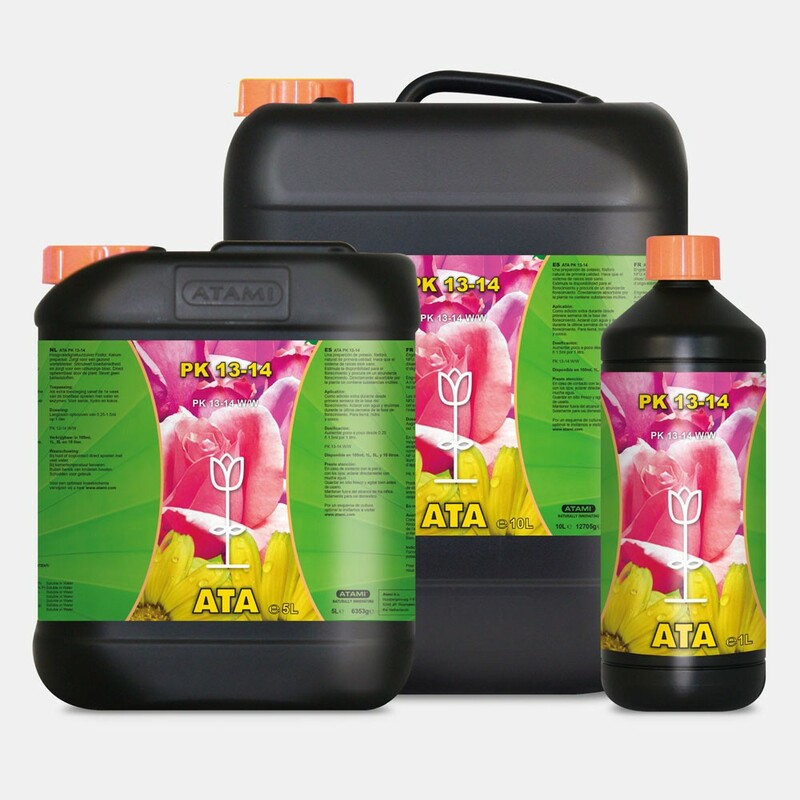 It’s the ideal flowering stage addittive for growers on a budget. 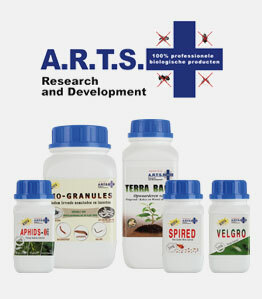 It contains the optimum combination of phosphorus (P) and potassium (K), ensuring a good harvest.